Once Upon a Time a Plague Ended the World. Apocalypse Science Fiction. *Click each image to enlarge. Spooky Bird or Spooky Path? Just the picture of that spooky path gives me the shivers. I can imagine the leaves crunching under my feet. The stillness in the air broken by a weird bird call. The sense of being utterly alone and being watched at the same time. I like the spooky path because of the feeling of light and dark.That it could be dawn or dusk.Giving the impression of hope or fear. 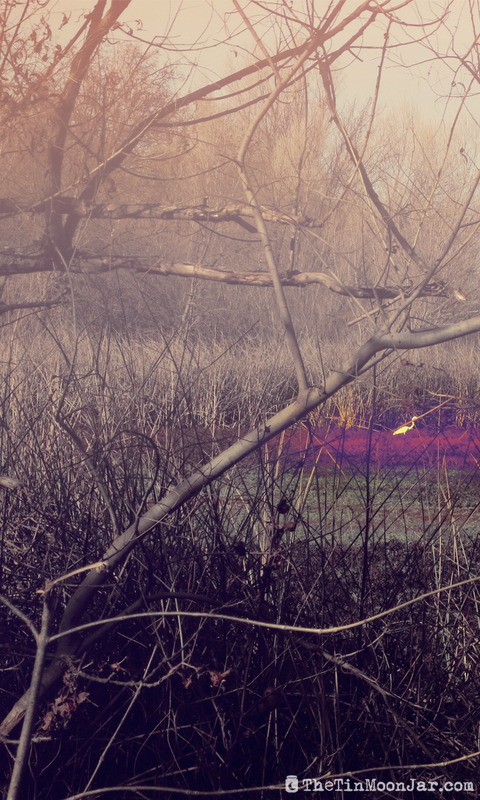 I love the colours in Spooky Birds but I find the Spooky Path much more foreboding. 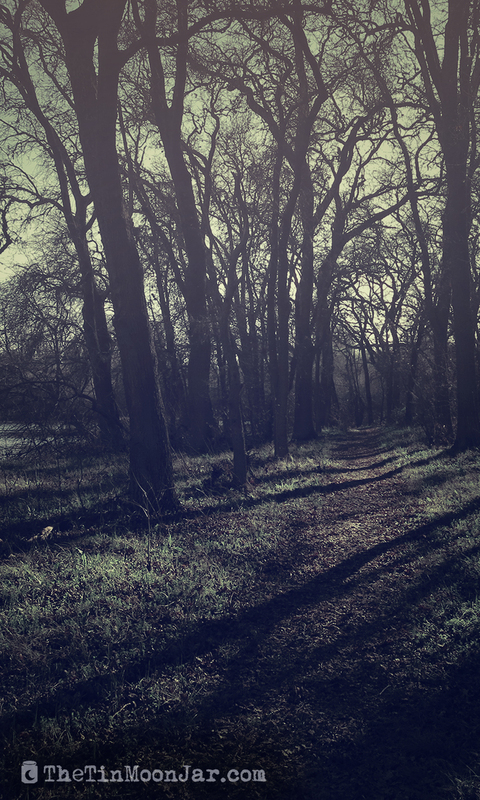 I love the Spooky Path picture because there are so many dark places that creepy things can hide in and silently watch you sending chills down your spine and giving you that horrible sensation that someone is watching you. I haven’t forgotten about you! Thanks for voting and leaving a comment. I was only going to pick one winner but since I dropped the ball on this a bit, everyone who commented will get sent (Infestation) Book 3 as a free ebook. Watch for that email! If it doesn’t arrive in the next 24 hours, check your SPAM folder or message me.